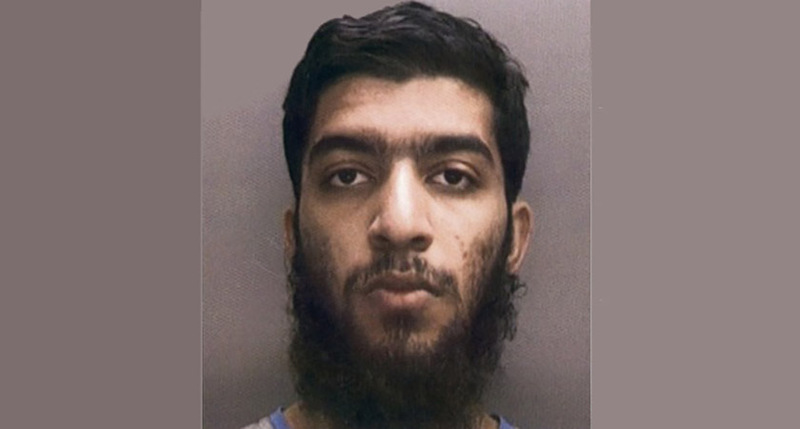 A MAN from Birmingham who attempted to join Islamic State after travelling through Ireland has been sentenced to nine years in jail for terror offences. 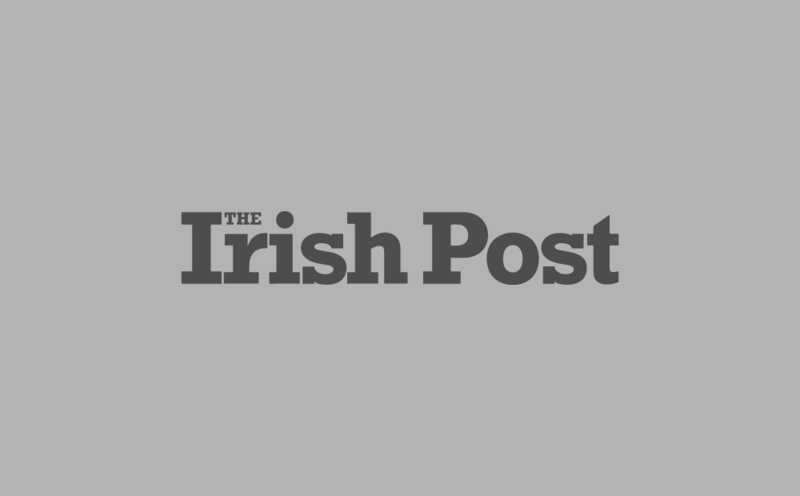 Humza Ali was refused entry to Turkey in January 2015 after flying from Dublin to Istanbul. He had previously travelled by coach and ferry to Ireland before his flight from Dublin Airport. The three-week trial which ended in December was told that Ali was covertly recorded in December 2013 vowing to “fight until I die” for ISIS. Ali, from Bromford Lane in Birmingham’s Ward End, was found guilty of three counts of distributing terrorist publications at Birmingham Crown Court. He was also convicted of attempting to travel to Syria for terrorist purposes. The 20-year-old will serve an extended five-year licence period after his release. A jury heard how Ali – together with Ali Akbar Zeb, aged 19 – shared graphic images and videos via a Whatsapp group to promote ISIS. Zeb was handed a 21-month sentence. Ali and Zeb used a number of different social media apps and chat groups in an attempt to stop police tracking their activity. In an attempt to travel to Syria in January 2015, Ali booked a complex coach and ferry journey, travelling from Birmingham to Scotland to Belfast and then onto Dublin, before boarding a flight to Turkey. On arrival in Turkey, he was refused entry into the country and travelled back to Britain three days later. Upon his return his phone was seized and he was subsequently arrested on suspicion of preparing for terrorist acts. One hundred pictures and videos were found glorifying war crimes including graphic scenes of extreme violence carried out ISIS militants. 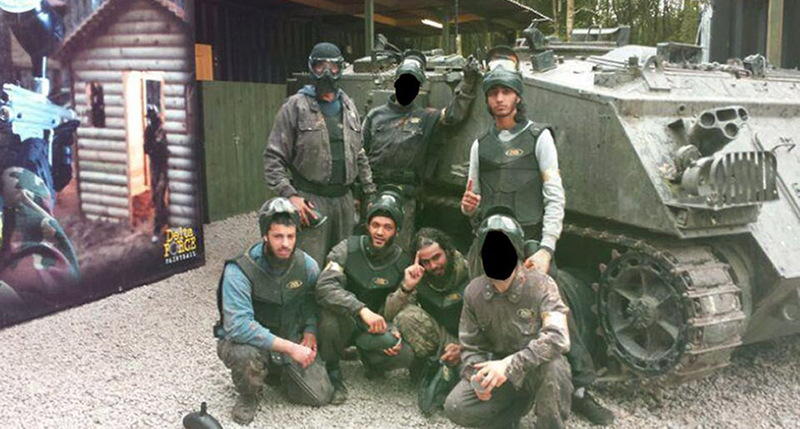 It also emerged that Ali had trained for terror at a paintballing centre in Birmingham. In June 2014, Ali attended a paintballing session with six other people – including two men currently in prison for terror offences. Ali sent an offensive message to a Birmingham Labour Councillor in both 2015 and earlier this year and was also convicted of two offences under the Malicious Communications Act. Passing sentence, Judge Mark Wall QC said: "You made a sustained and determined effort to get to Syria and fight for ISIS. Anyone concerned about someone travelling to, or returning from, Syria or is worried about someone showing signs of being radicalised should contact their local police or gardaí, or visit www.preventtragedies.co.uk for advice.